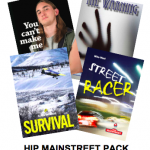 Each play has been classroom tested and specially typeset for easy reading by students in grades 4 to 10. 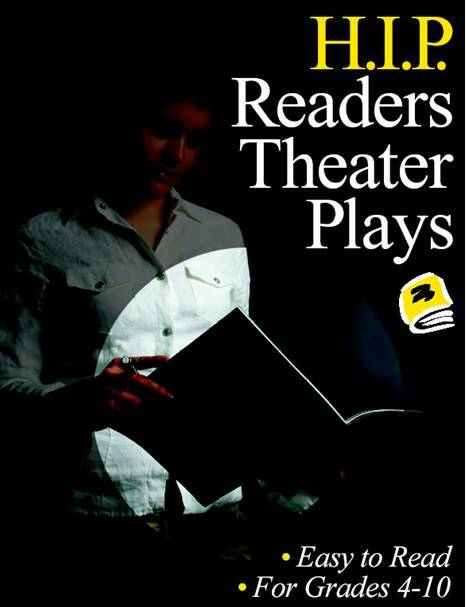 Includes an introduction on how to prepare students for readers’ theater and how to assist in rehearsal and performance. Teaching notes for each play · Classroom tested · Readability controlled · Includes rights to reproduce for single school use. Click here to see a sample.